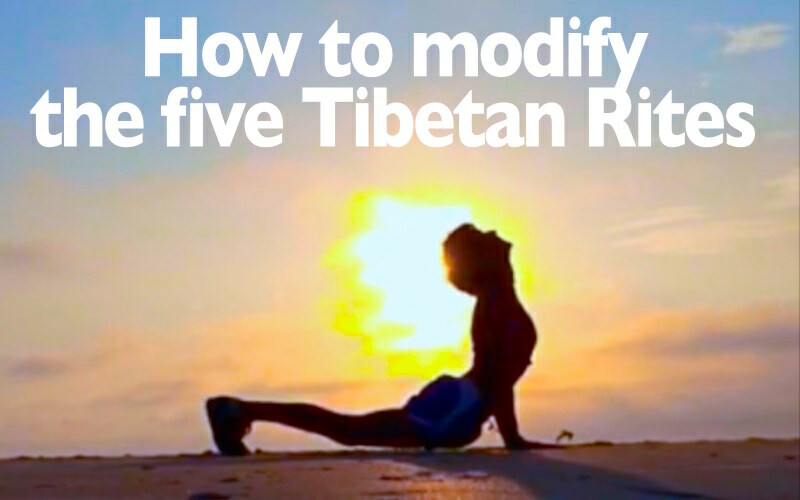 What if you or a student aren't able to do the full movements of the five Tibetan Rites? Modify, modify, modify!!! "Modified" does not mean "less than."